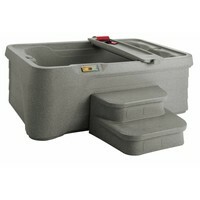 To view more product options, visit or call our store. 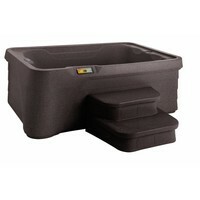 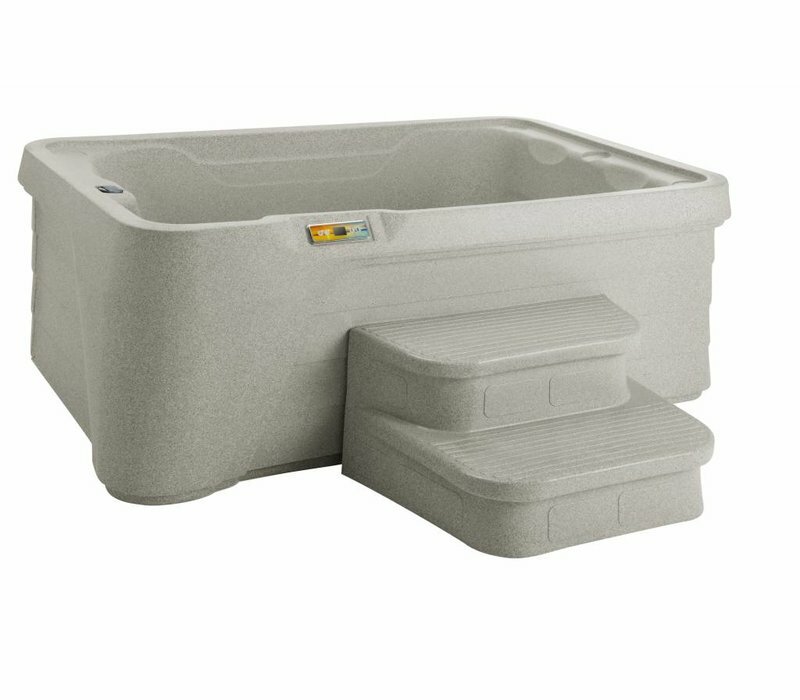 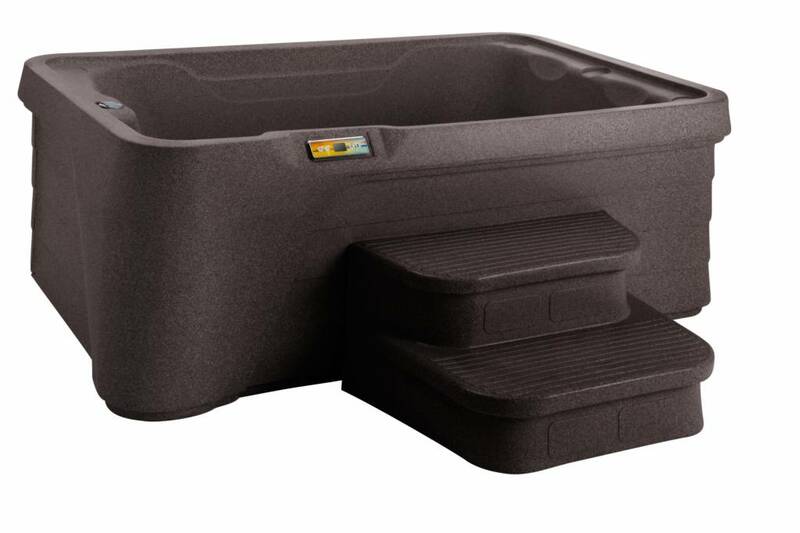 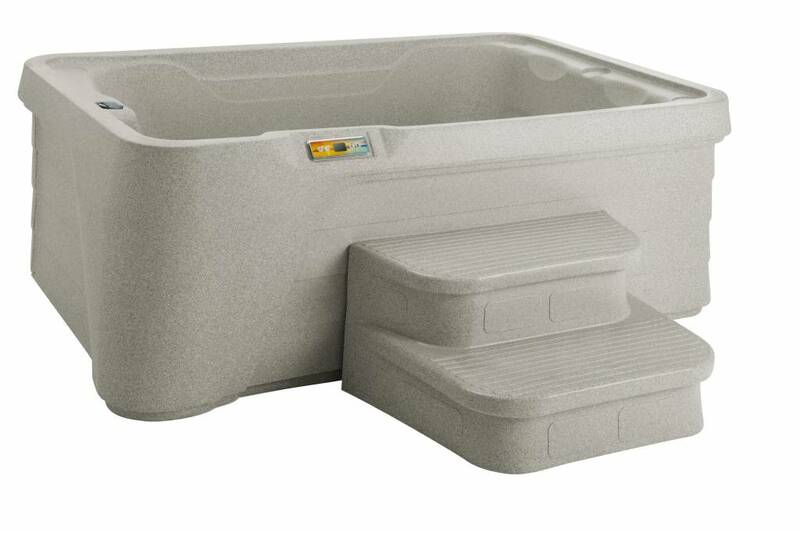 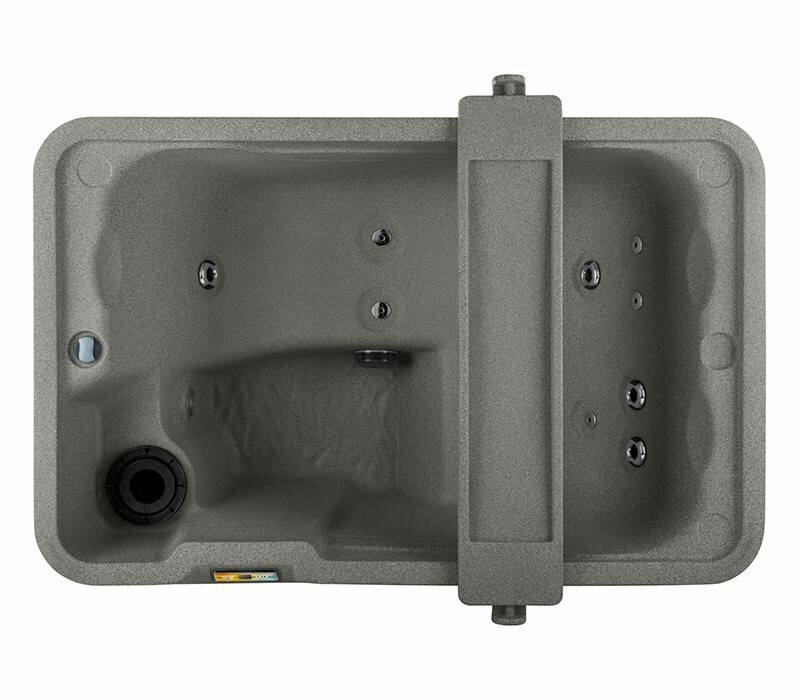 Turn any space into a private oasis with this small hot tub. 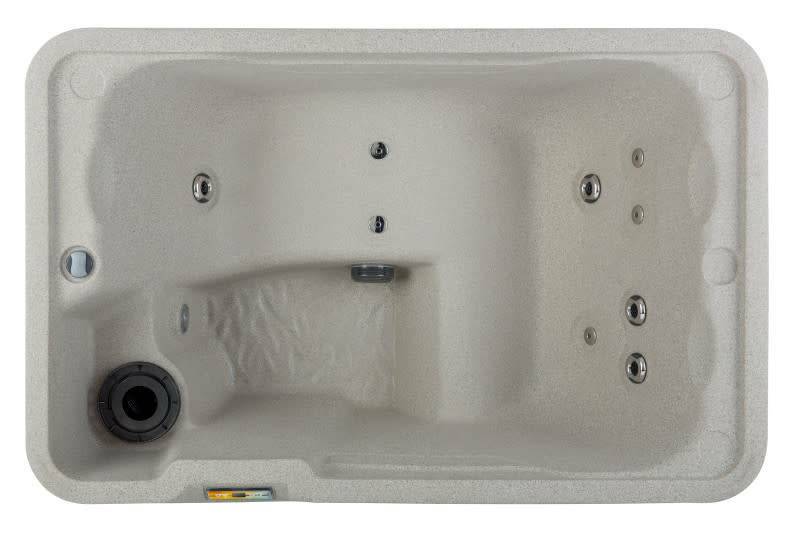 Couples or singles can melt away tension in this roomy two-way lounger. 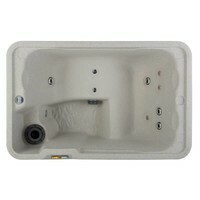 This hot tub is perfect for balconies and fits through any standard doorway. 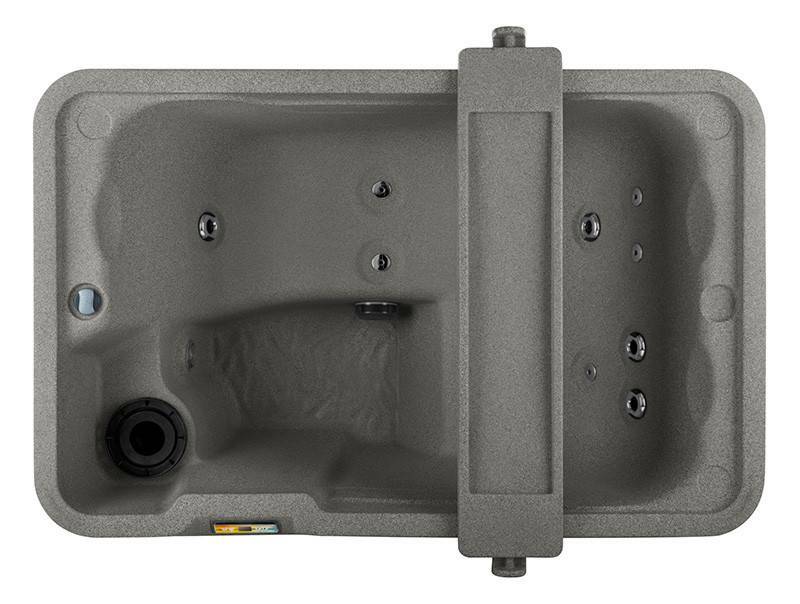 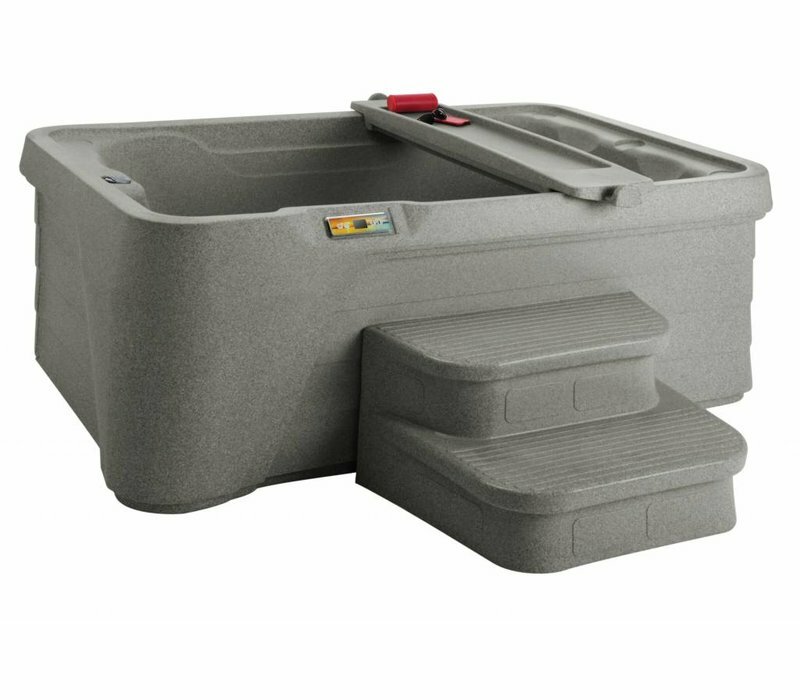 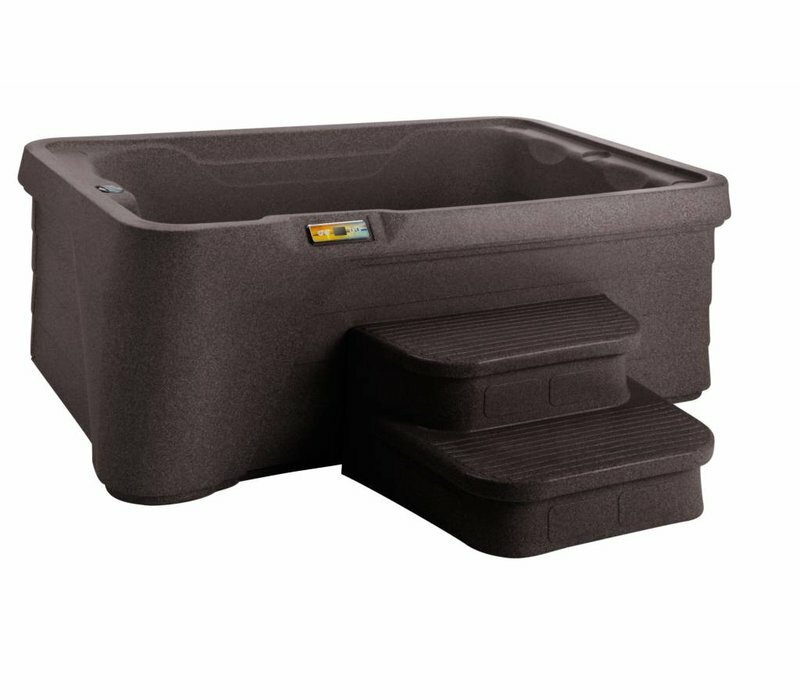 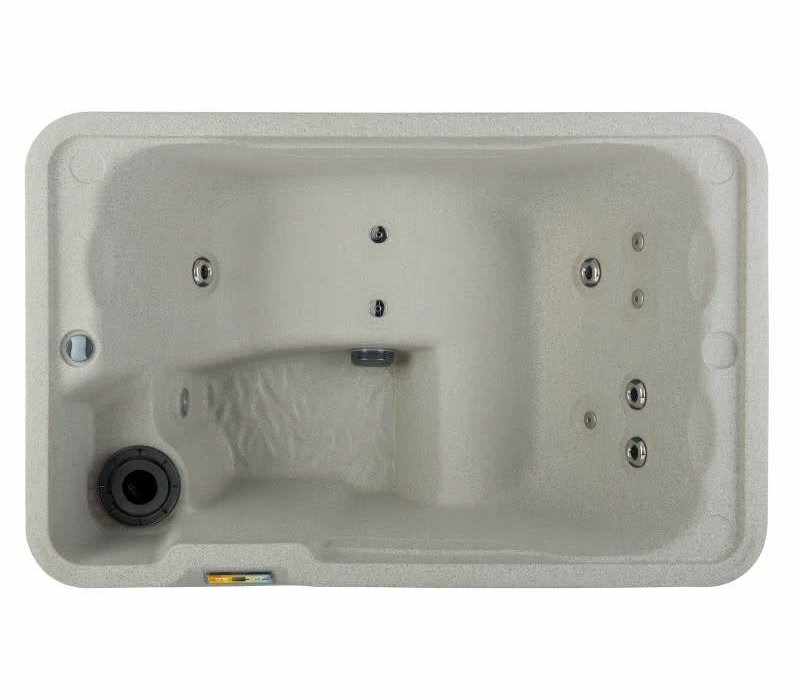 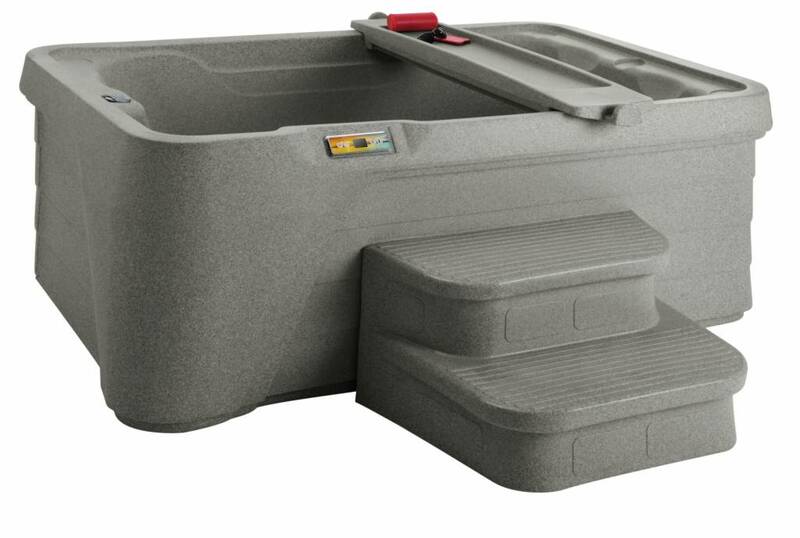 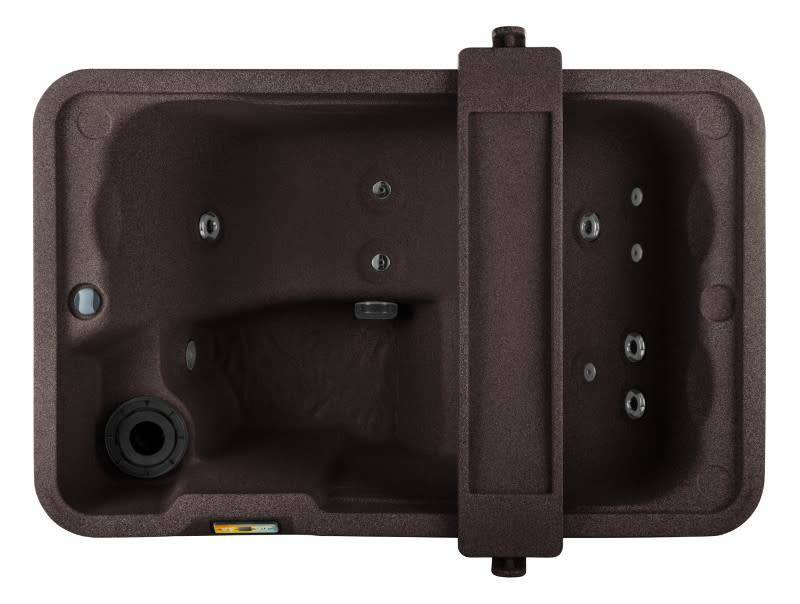 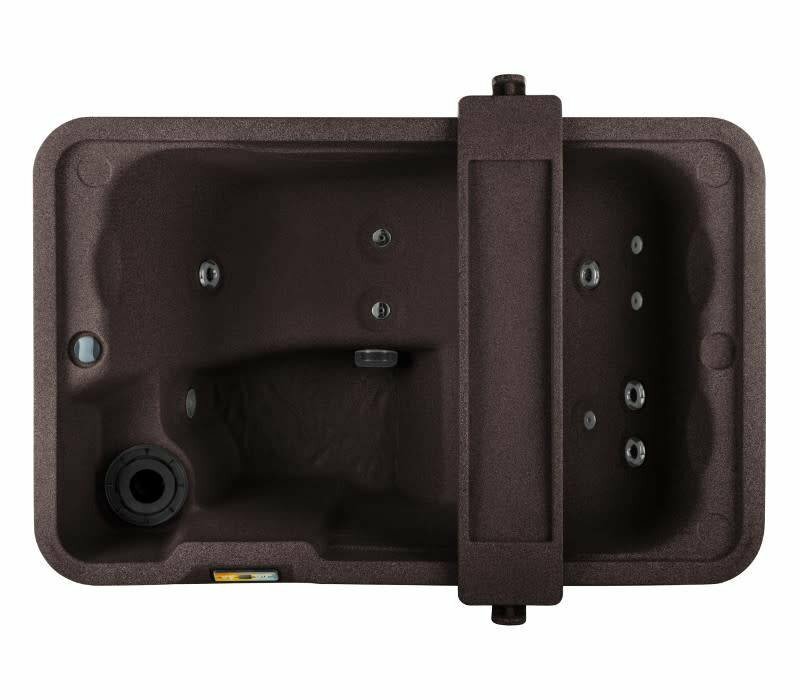 The removable accessory tray acts as a table allowing you to bring a stereo or games into the hot tub as the jets massage your muscles. 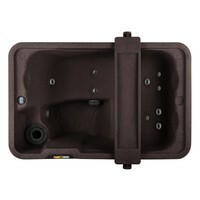 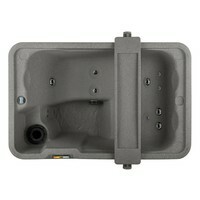 Simply fill it with a nearby hose, plug it into any standard 110v outlet and enjoy!